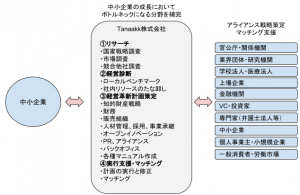 Shoichiro Tanaka is the founder and CEO of Tanaakk Inc. Tanaakk is a professional team that accelerates business growth of Japanese small and medium enterprises through management and innovation. shareholder value, intellectual property, brand management, corporate identity, cross-border ecosystem, evidence based management. 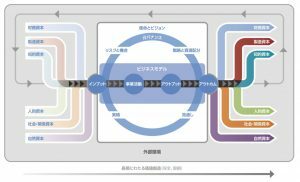 For more details, please translate following Japanese article with google.